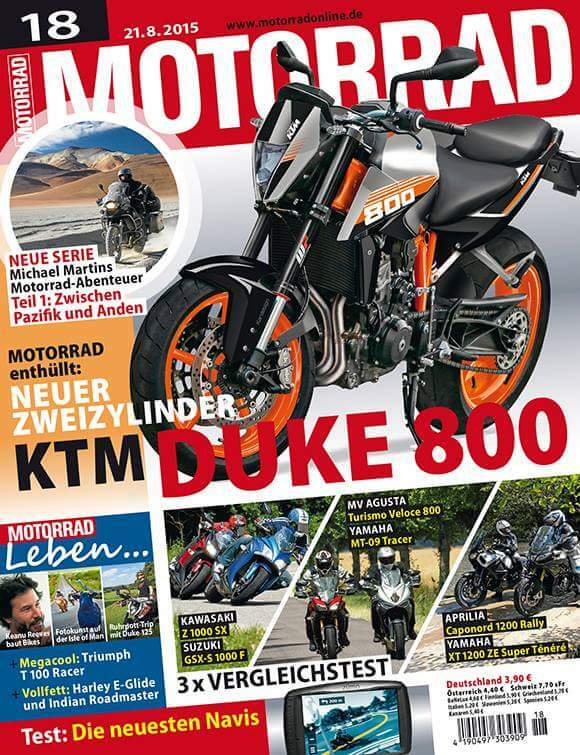 Last year, KTM’s president and CEO Stefan Pierer did mention that KTM is considering production of a 500cc and 800cc bikes in India in the next three years. Considering the transportation cost and high import duty, KTM might plan to produce higher capacity motorcycles at Bajaj’s plant in Pune. Currently in the KTM line-up, there is a big gap between the higher capacity V-twin engines and the single-cylinder small capacity engines. To bridge this gap, a new range of mid-range V-twin engines are currently in the pipeline. KTM has not set a lower limit for these new engines, however the highest capacity is set at 800cc. 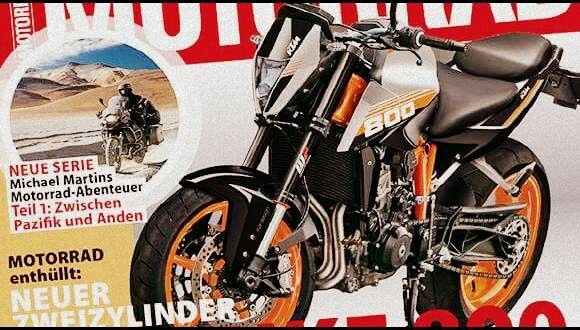 We recently came across this German magazine which has published a rendering image of the rumored KTM Duke 800. 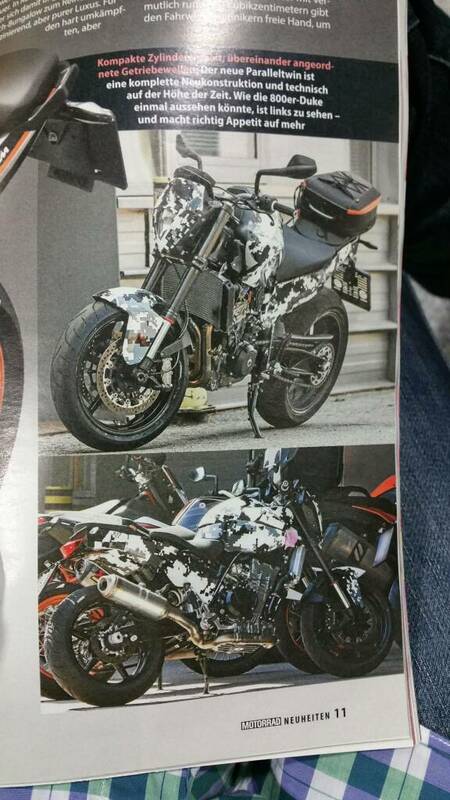 KTM Duke 800 is expected to get a 800cc twin-cylinder engine layout. This new 800cc motor will not only be much more powerful compared to the Duke 690, but also far more refined due to the twin-cylinder layout which would be superior to the 690’s single. 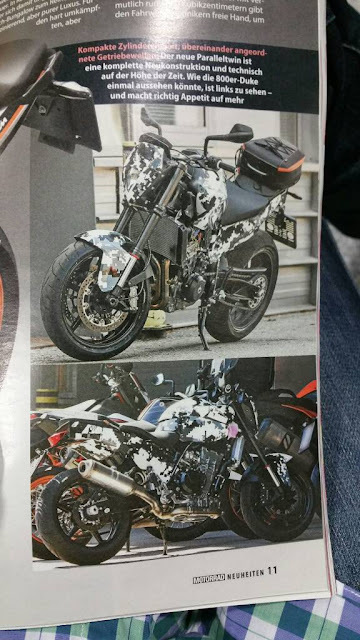 Another 500cc variant is rumored to be in development stages. These bikes will hopefully hit the Indian markets by end of 2017. Imagine what would this baby would be priced like, if its actually manufactured in India!! These are exciting time and it's time for Bajaj-KTM in India to get into beast mode and up their quality parameters too.